On Wednesday morning as I was checking my Tumblr, Twitter and Facebook feeds for the happenings of the day, I noticed that quite a few of my friends seemed to be using Presedential candidate Mitt Romney's new mobile web app. Do you see it? I'm actually ashamed that at first glance I didn't noticed that "America" was spelled wrong. Unfortunately, neither did the Romney campaign - the misspelling remained unchanged for 15 hours before an update to the app was issued. Predictably, the internet at large had a field day with it. What would have been a very ho-hum app suddenly spread like wildfire - from Tumblr, to Twitter, to Facebook, it was all over the place. This post isn't to poke fun at Mitt Romney - who hasn't made a spelling or grammar error? However, it can teach us a valuable lesson about being "internet-ready." 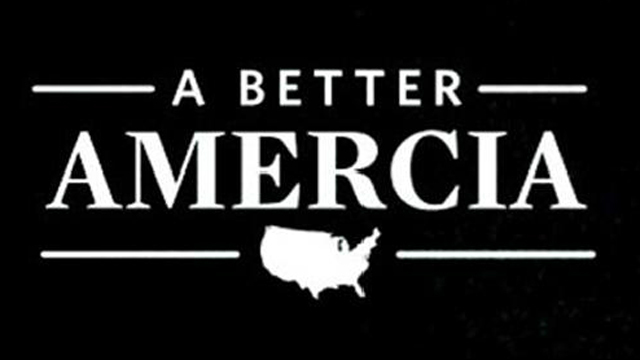 ..when a candidate in this century resorts to using a social media application like the iPhone APP that the Romney campaign recently launched, a mistake cannot be easily corrected before millions of people learn first hand that you are running to create “A Better Amercia,” wherever that is. This isn't to say that when you craft your online materials for Member Services Day you run the risk of becoming the next Rebecca Black, but in the age of interconnectivity and social media omnipresence, it might be a good idea to get a second set of eyes on it before you push it out.